A dive watch with unmatched attention to detail. While it is often functional integrity that makes or breaks the appeal of a serious dive watch, it is inevitable that a Grand Seiko diver is a fusion of form, function and finishing. That’s epitomised by the newish Hi-Beat 600m Diver (SBGH255G) of 2017, which was also the first mechanical Grand Seiko dive watch. 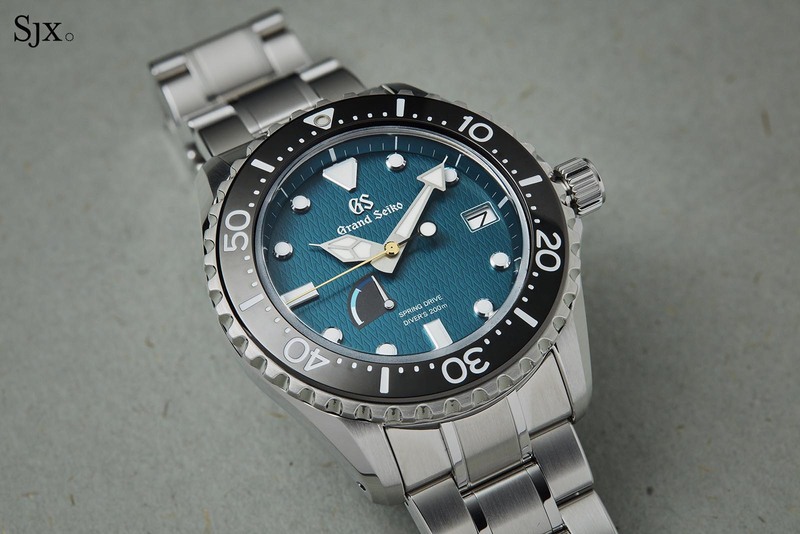 Before that, the only dive watch in its arsenal was the Spring Drive Diver (the SBGA029 in steel and its titanium counterpart, the SBGA031), arguably the quintessential Grand Seiko diver. 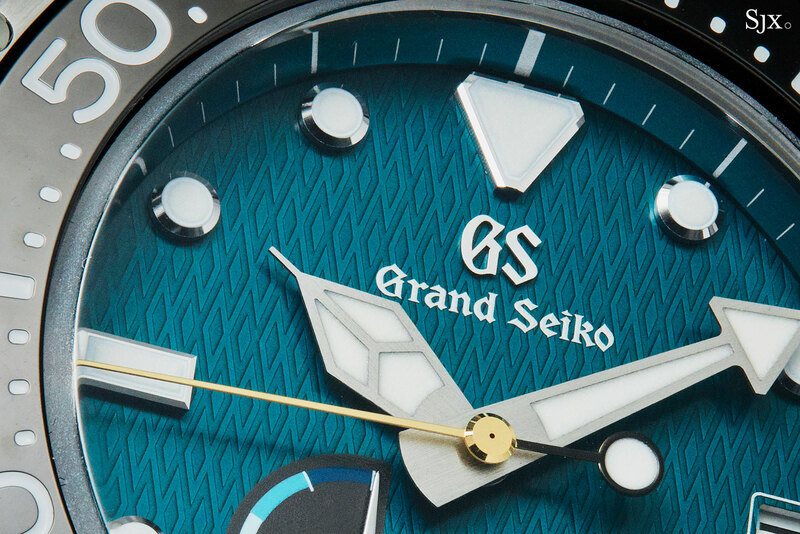 Now the Spring Drive diver line-up just got a little more diverse: Grand Seiko recently took the covers off the Spring Drive Diver’s 200m Asia Limited Edition (SBGA391G) that features a striking patterned green dial. 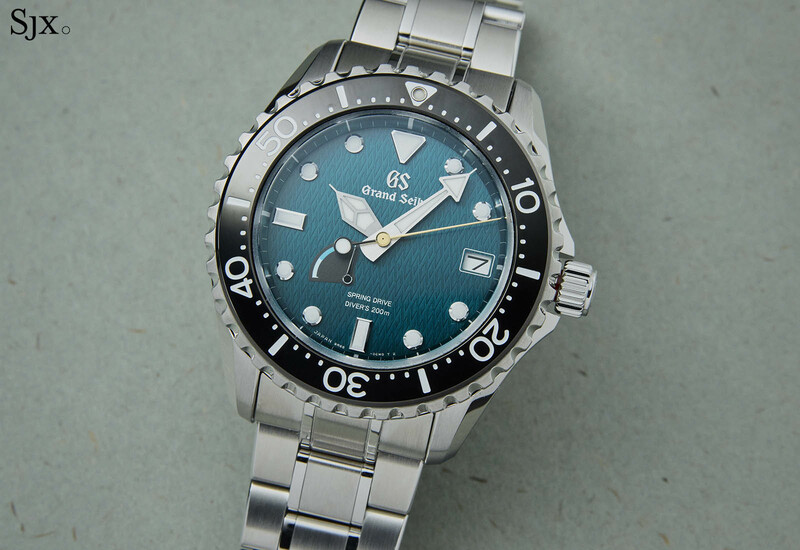 Based on the standard model Spring Drive diver SBGA229, the Asia edition is a dive watch with a bit of visual flair, which perhaps represents the full repertoire of the brand. 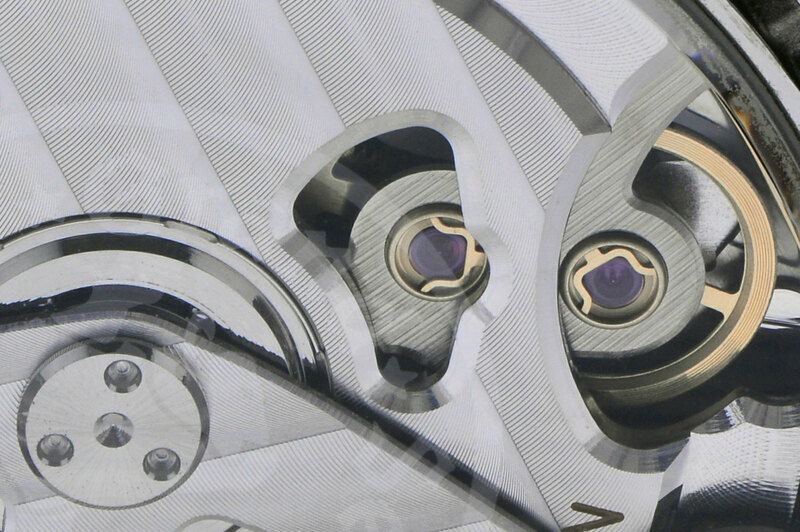 The watch combines three elements: Seiko’s best-known innovation, the hybrid Spring Drive, with its longstanding expertise in building enormously capable dive watches, and, almost unique to Grand Seiko, a idiosyncratic knack for decorative dials. The first thing that strikes you about the diver, apart from the patterned dial, is its sheer heft. 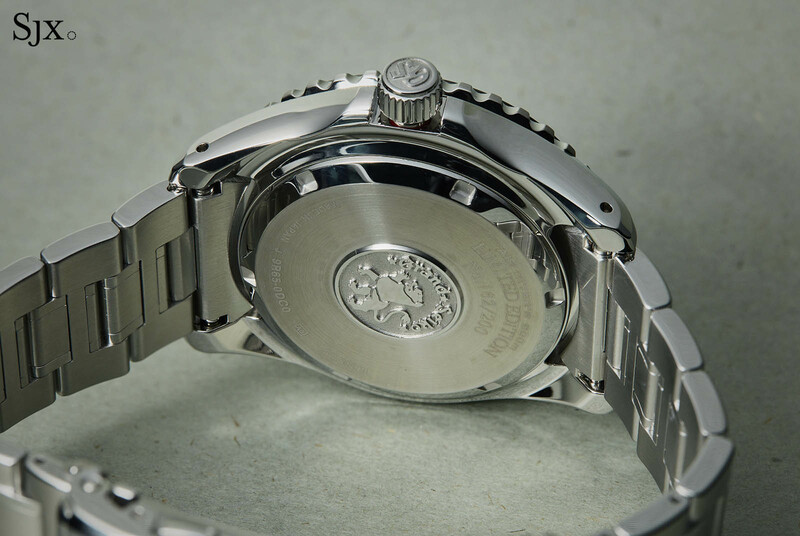 At 44.2mm in diameter and 14mm high, the stainless steel case is massive even by dive watch standards. Its weight is most apparent when compared with the titanium Grand Seiko diver that’s exactly the same size but surprisingly lighter. In fact, its size is comparable to the Rolex Sea-Dweller Deepsea, which is almost the same diameter but quite a bit thicker; the Deepsea, however, has a 3900m depth rating. With that said, the Grand Seiko sits well on the wrist, having short lugs and a low profile relative to its diameter. The watch is rated to just 200m, ample for recreational as well as most commercial divers, although Seiko tests its dive watches to significantly greater depths than the official rating. 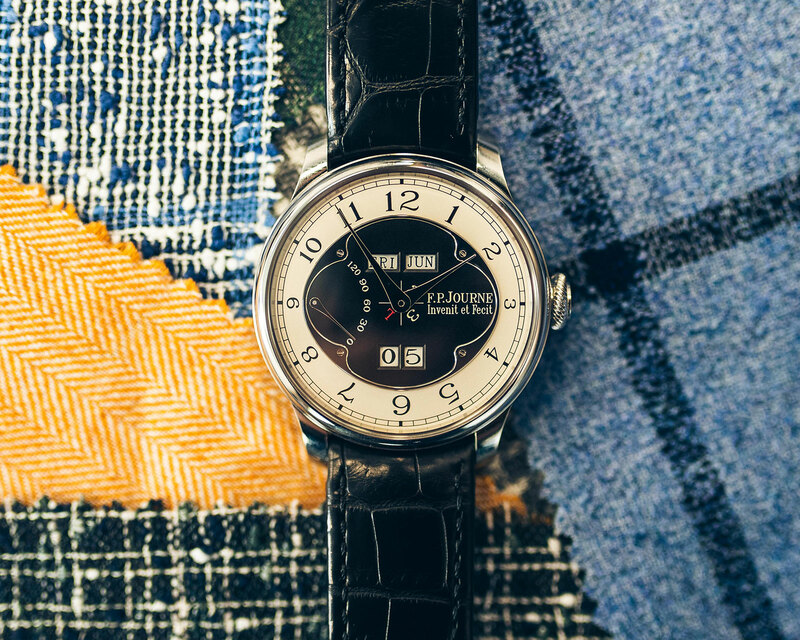 While it’s comparable in volume, what distinguishes the Spring Drive diver from its rivals is the excellent finishing and attention to detail. Even up close the surfaces and textures of the case are extremely impressive. Rolex aside, it’s hard to think of rival sports watch in this price range that can boast similar case finishing quality. 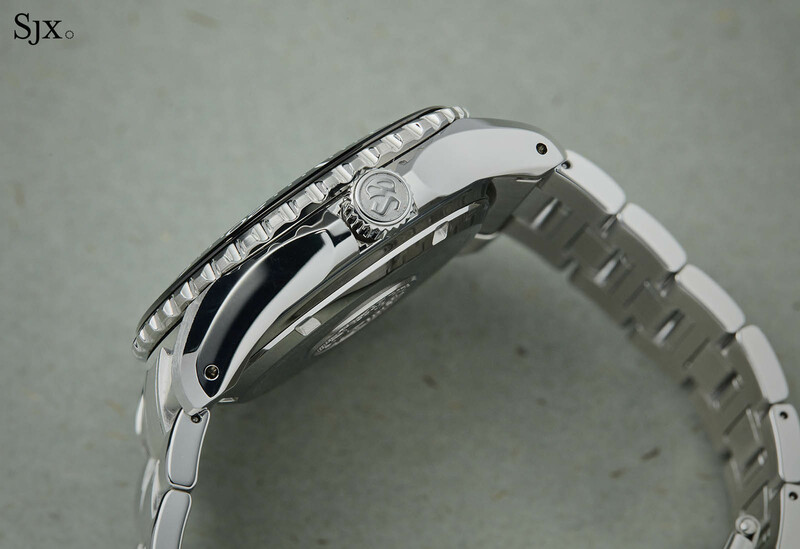 The case is finishing in typical Grand Seiko style, a combination of brushed and mirror-finished surfaces. But the entire case is first mirror-polished with Zaratsu polishing, with the matte portions being brushed afterward, to ensure an even finish on all surfaces. Zaratsu relies on a skilled operator manipulating the case by hand and a specialised lapping machine to achieve an ultra-flat, distortion-free surface. The vintage lapping machines were made in the mid 20th century by Swiss machine firm Sallaz Freres SA in Grenchen; and Zaratsu is actually the Japanese pronunciation of Sallaz. Because the Spring Drive diver was first launched almost a decade ago, the watch has a black, hard-coated metal bezel insert instead of the ceramic insert found on most high-end dive watches (including the newer Grand Seiko Hi-Beat 600m Diver). While the metal bezel insert lacks the scratch resistance of ceramic, it has the advantage of being less liable to cracks (though it is difficult to crack ceramic) and also less costly to replace. The bezel has a notched edge and sits quite high off the case, allowing an easy grip with gloved fingers. It also sits slightly above the sapphire crystal, saving the edge of the crystal from chips. While the case is pretty much standard dive watch style, the bracelet is slightly old fashioned, though solidly built and finely finished. 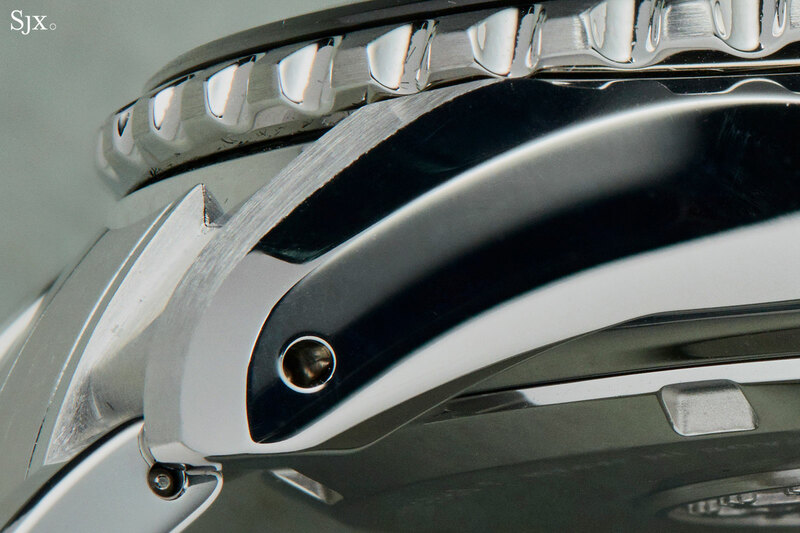 If there is one weakness on the exterior construction it is the bracelet clasp, which is the standard type for Seiko’s upper-end dive watches and features a ratcheting diver’s extension. While functional and solid, the clasp uses several stamped steel components, which are not quite as refined as machined parts. 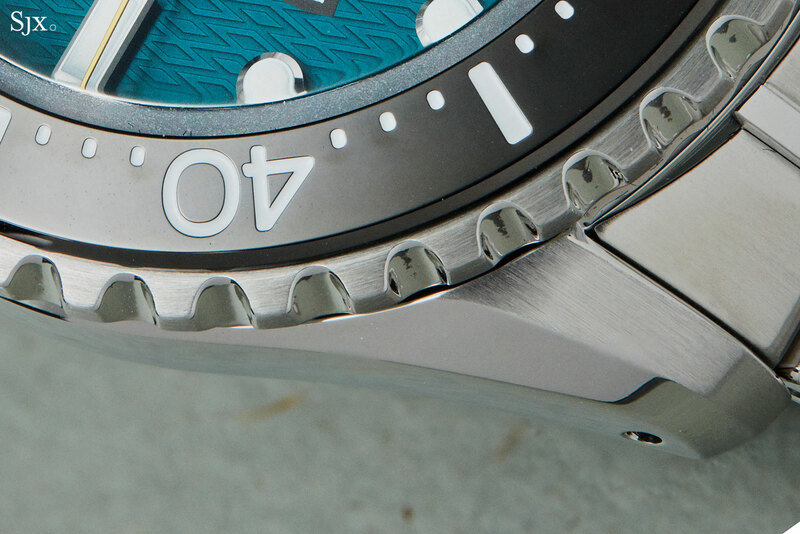 The dial of the diver also sets it apart from the competition. 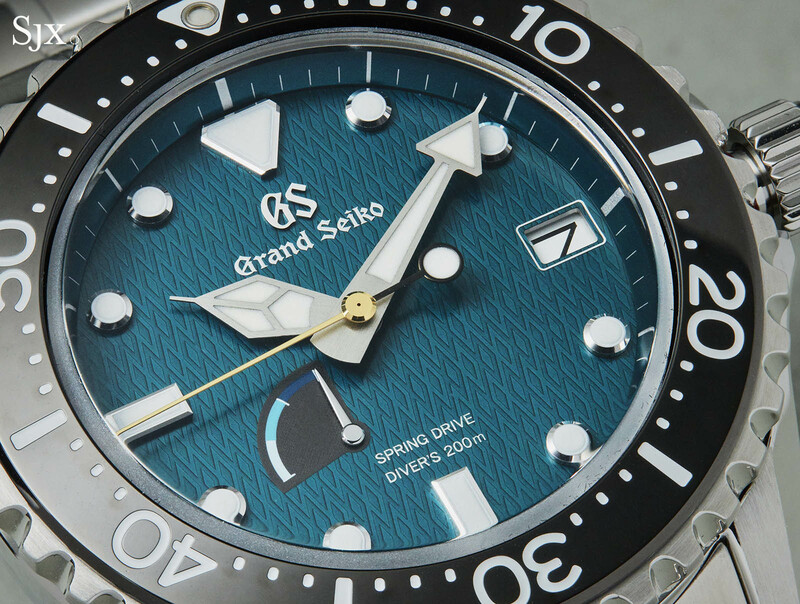 Where most dive watches have no-frills dials, Grand Seiko has not only given the dial a high level of fit and finish, but also a pleasing decoration. As with many other limited edition Spring Drive watches, the dial of the Asia edition diver is inspired by the forested landscape of Nagano Prefecture, where Seiko-Epson Shiojiri facility is sited. 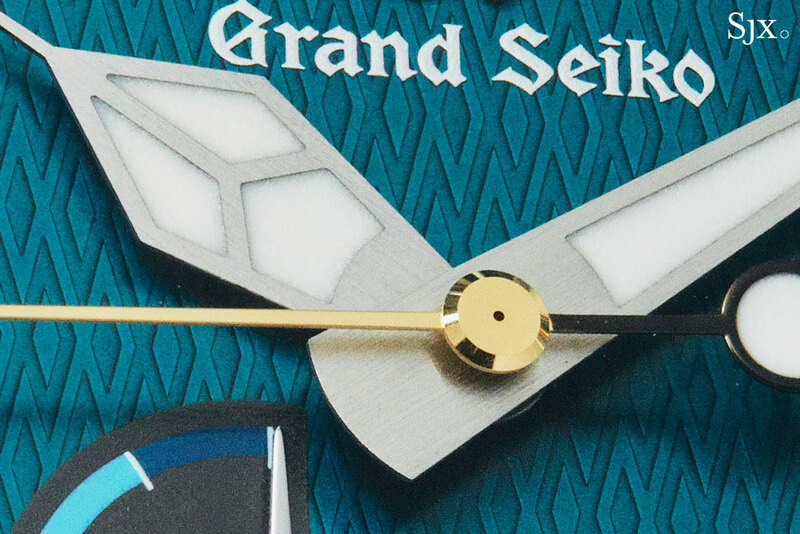 That factory is responsible for all Spring Drive and quartz Grand Seiko watches (and also contains the Micro Artist Workshop that creates the top of the line Grand Seiko and Credor timepieces). The dial is of a particular shade of green and embossed with a repeating rhombus pattern. The motif grants depth to the surface and is meant to evoke the glistening waves of the ocean. 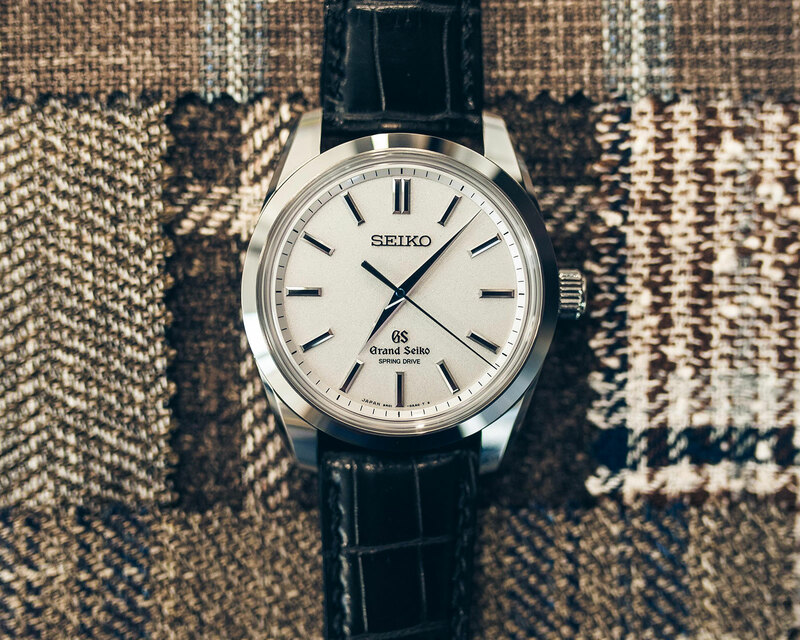 Strikingly coloured and handsome, the dial is old school in design, like nearly all other Grand Seiko watches. 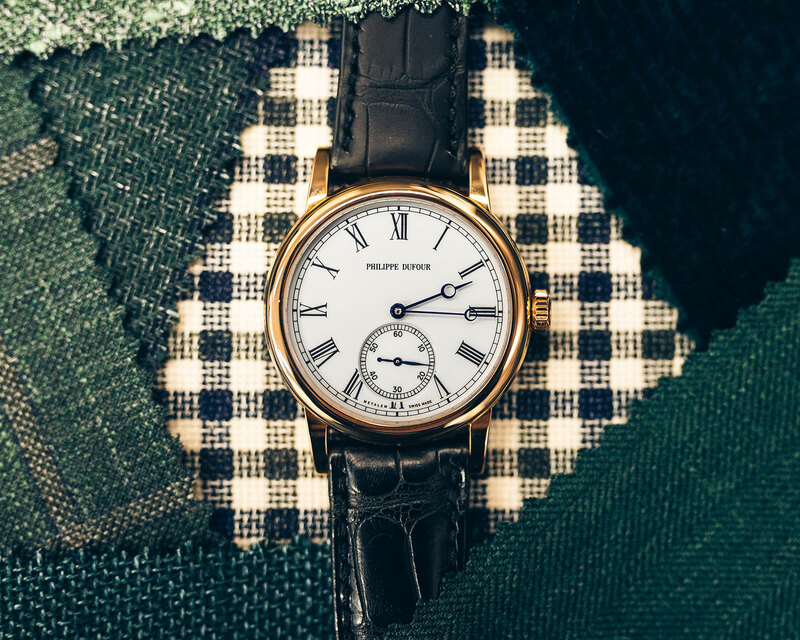 It’s circled by a deep, sloping flame that has the minute track that makes the dial appear to sit deep into the case, giving it some depth. Needless to say, the attention to detail is incredible, particularly for a dive watch. All of the hour markers are applied, with mirror polished tops, bevels and flanks, while the hands are straight grained. As is expected for a dive watch, the hands and indices are large and outstandingly legible. Both are filled with the Seiko’s proprietary LumiBrite, a phosphorescent compound that boasts a brighter and longer lasting glow compared to Super-Luminova, the luminous paint used on most watch dials. Equally important, the minute hand is distinct from the hour hand; hours are indicated by a large lozenge while the minute hand is arrow-shaped. Being almost unimportant in terms of timing a dive, the seconds hand is gold-plated with a lollipop counterweight on one end, which indicates whether the watch is running even in the dark. 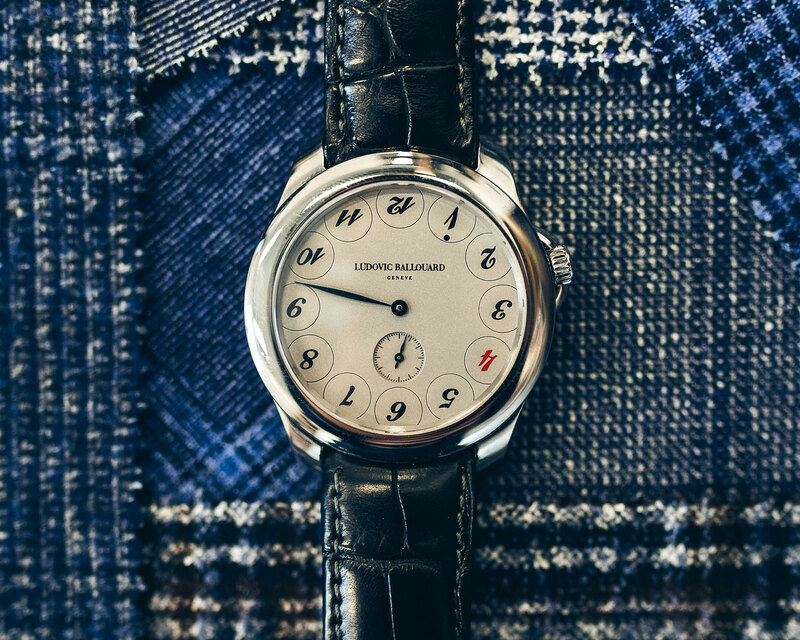 And the dial also has a power reserve indicator at eight o’clock, a standard feature of Spring Drive movements. 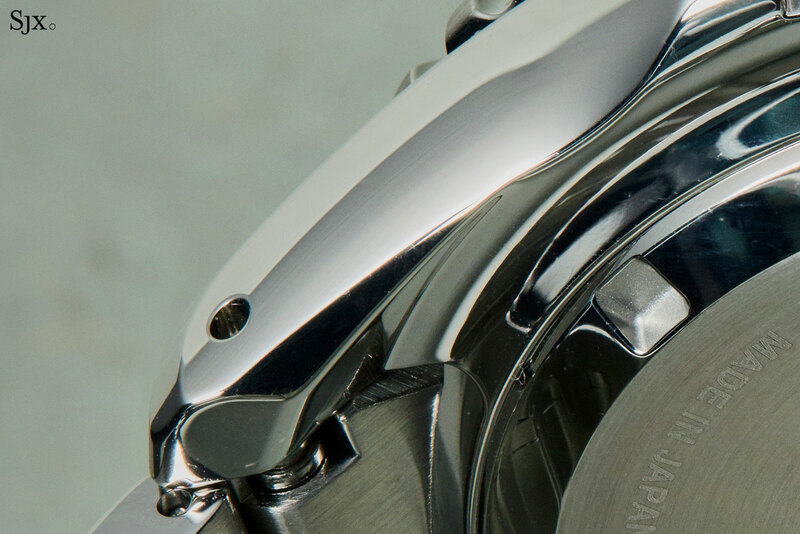 The diver is powered by the Spring Drive 9R65 movement that has the standard features of the calibre, the date and a power reserve display for its 72-hour autonomy. Spring Drive movements are self-winding, but can be manually via the crown like any mechanical movement. 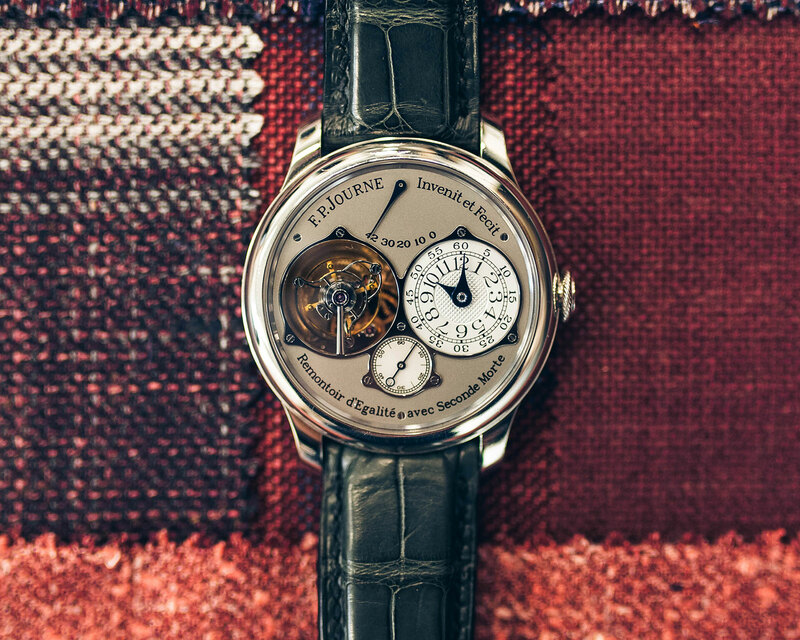 But a giveaway of its high-tech insides is its silent operation and the perfectly smooth glide of its seconds hand, unlike the typical motion of seconds hand in a mechanical watch. That’s because the Spring Drive is a combination of traditional mechanics and a high-tech regulator. 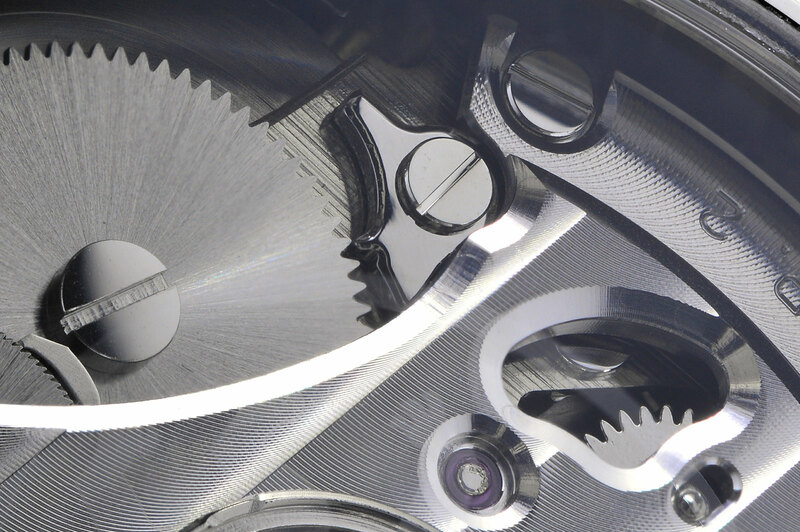 It is comprised of a conventional mainspring and gear train, but instead of an escapement, Spring Drive relies on a unidirectional glide that makes eight revolutions a second. 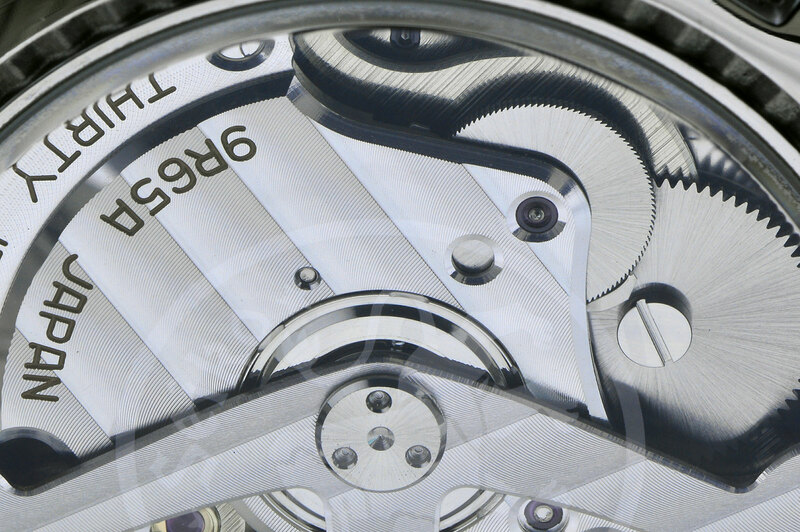 The glide wheel is connected to the gear train, and is responsible for showing the time on the hands. The motion of the glide wheel also generates a tiny amount of electrical energy, enough to power a quartz oscillator and integrated circuit (IC). The IC monitors the speed of the glide wheel and references it against the time signal from the quartz oscillator, and when necessary, uses two electromagnets that brake the glide wheel when it is spinning too quickly. In short, it is a mechanical movement with an electronic brain to keep time. As a result, the Spring Drive runs within a second a day, and a maximum of 15 seconds a month. In contrast, even a well regulated mechanical watch typically runs within three or four seconds a day, or a few minutes a month. The Spring Drive is especially suited to the concept of a sports watch, because it eliminates the most delicate bit of a conventional mechanical watch, the balance and escapement. Not only is the glide wheel less susceptible to shock, any error in its revolution is quickly corrected by the IC. 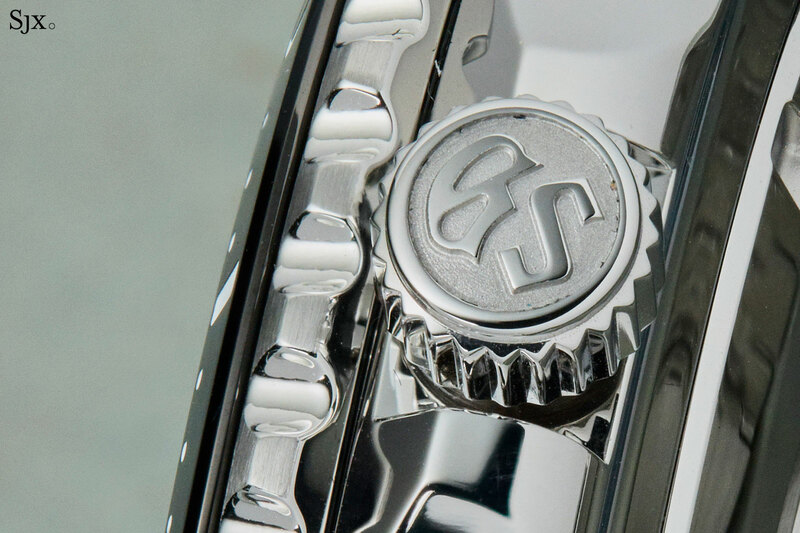 Though the movement is hidden behind a solid back bearing the Grand Seiko logo in relief, calibre is attractively finished with striping and bevels, albeit of the mechanically applied variety. 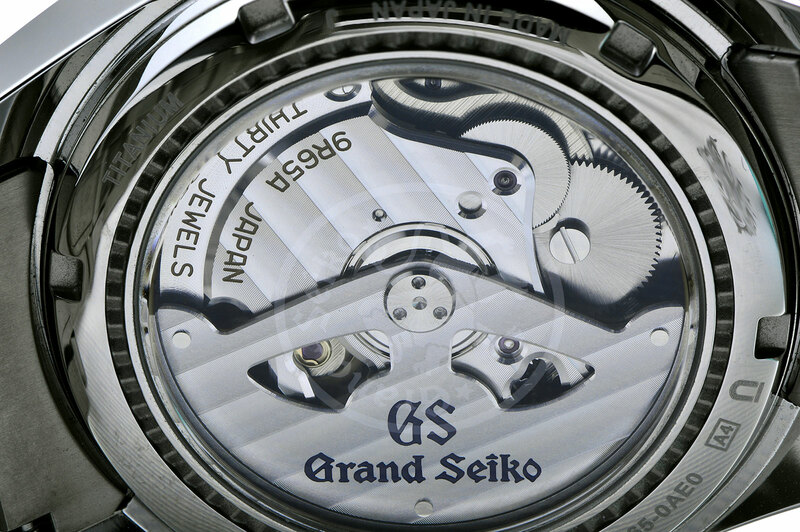 Instead of decorative finishing, Grand Seiko directs most of its effort towards functional finishing and construction. The Grand Seiko diver is typical Grand Seiko – tremendous engineering combined with innovative technology, along with classic dive watch looks. It doesn’t look exotic or cutting edge, but is just well made. While other similar dive watches tend to feel more like luxury timekeepers not quite up to the task, the Grand Seiko feels solid and reliable. 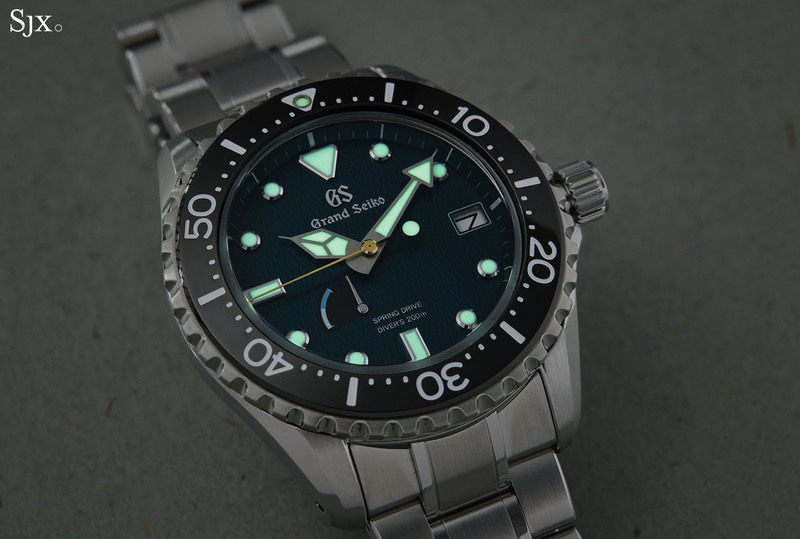 While the stock version of the diver is no-nonsense with its black dial and bezel, the lush green dial of the Asia edition sets it apart without detracting from its functionality at all. And for a retail price that’s about 10% more than the stock model. The unique mix of form and function makes for a compelling dive watch that, strictly speaking, has no equal in its segment. The Grand Seiko Spring Drive Asia Limited Edition SBGA391G is limited to 200 pieces, and available only at Seiko boutiques and selected retailers in Asia, excluding Japan. It is priced at 8988 Singapore dollars, which is equivalent to US$6600. Silent, precise - and deadly.